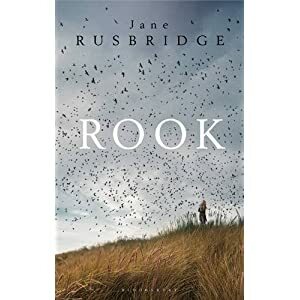 This entry was posted in Fiction, Reviews and tagged archaeology, Bloomsbury Circus, book review, Books, Bosham, Fiction, history, Jane Rusbridge, Philip Larkin, Rook, Sussex by wordsofmercury. Bookmark the permalink. Lovely review; heartily agree with your comments on Rook. A good book and made more so as this is JR’s second novel. Stronger, I think than The Devil’s Music. Thanks, I haven’t read her first. I shall have to search it out.